This is a 6" Dial Calipers used for measuring O.D. 's, I.D. 's and Depths. Graduation of .001". 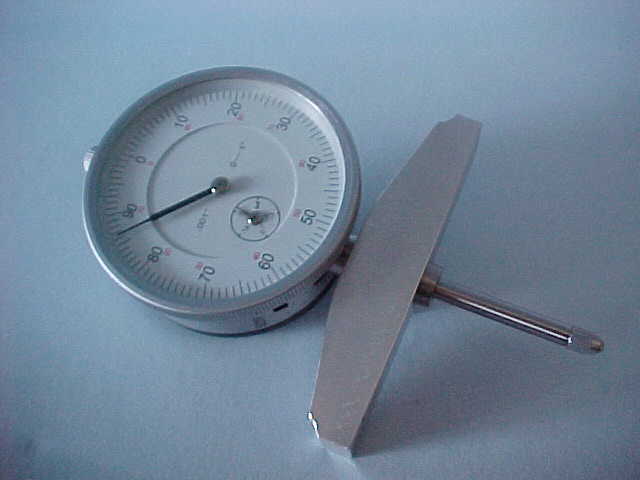 Outside Micrometer 0-1". It has a graduation of .001" It has quick and easy zero adjustment and positive locking clamp. Use this to polish your props. The Original Simichrome in a 50 gram tube.